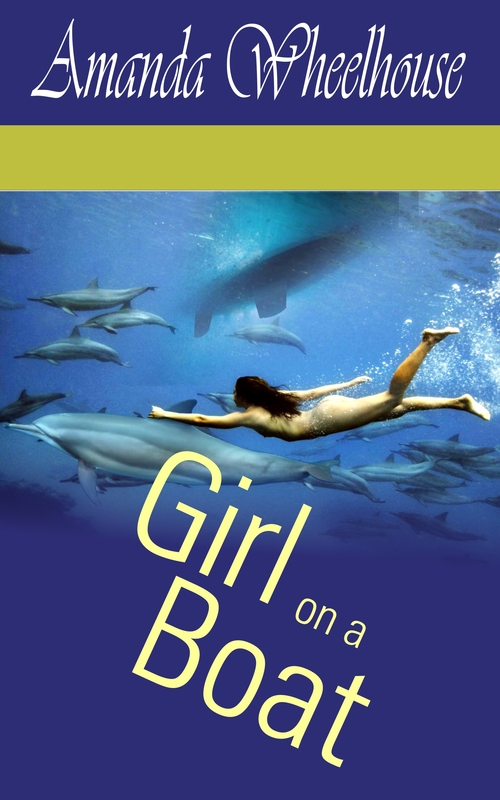 A sensitive tale of a young woman’s battle with psychosis and her lone voyage to self-discovery. Rosie Carter is bright and intelligent with a sparkling naval career ahead of her, but life takes a cruel turn when her mother is killed in a tragic accident which leaves her father in a coma. A month later, Rosie is astonished to discover she has an aunt she never knew about, who has flown from Florida to visit her sister’s grave and support Rosie in her time of crisis. Emotionally torn-apart by her mother’s death and the uncertainty of her father’s recovery, Rosie begins to suffer disturbing visions and sudden bouts of narcolepsy which leads to her dismissal from the navy. Devastated by the loss of her career and haunted by her psychological impairment she finds solace in the renovation of her father’s old sailboat while continuing psychiatric treatment as an outpatient. Growing increasingly disenchanted with officialdom’s attempts to rehabilitate her, she takes matters into her own hands, seeking through ocean cruising, the solace she hopes will lead her to mental and emotional recovery. 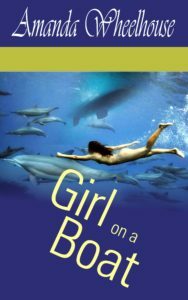 Her early attempts to sail are thwarted by a series of calamitous events, but getting away at last, she finds the excitement and adventure she craves in the Atlantic and its islands, rediscovering and reinventing herself along the way. Finally, a year after leaving England, she calls at the Florida Keys to pay a surprise visit to her aunt and makes a startling and life-changing discovery.